It's not that much of a shopping, really - just two things I picked up while at CVS. 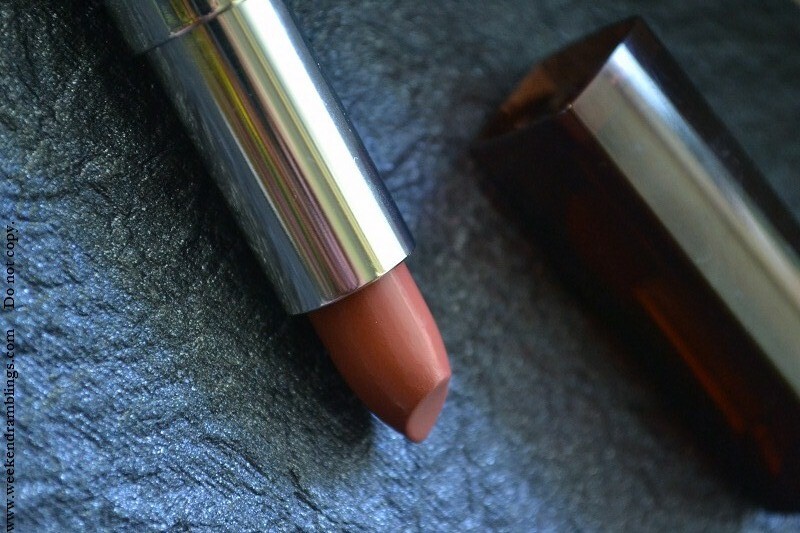 My Mahagony seems to be a favorite from the Maybelline Color Sensational range of lipsticks, so I picked that up. 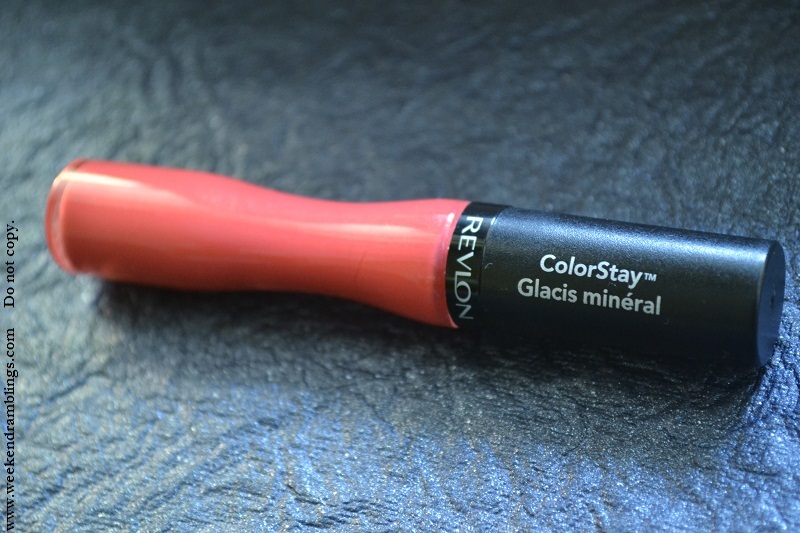 I also bought a lipgloss from Revlon - ColorStay Glacis Mineral - Continuous Coral. It's a bright pink-coral colour, and I usually don't pick up such bright colours, but I thought a gloss is quite safe to try since the colour would be sheered down quite a bit. So that was my weekend shopping - from last weekend, actually :D What about you..any shopping sprees planned for the weekend? I tried My mahogany here at Central But just couldn't decide if the color looks good on me. Store lightings are so bad! Do let me know if it suits you. Coz I think we are similar toned. Varshini swears by My Mahagony and is the shade similar to MAC Cosmo? It is a similar shade, but I haven't used or swatched Cosmo so no idea. There are swatches comparing the two online. OOooh, I love your shopping, that looks like a nice shade of gloss. I am going to check out My Mahogany soon as everyone is raving about it. i just bought a pair of jeans over the weekend. the sale season is going on here and i HATE it. the shops look like bhindi bazaar and they stink. sale means bringing out all stinky clothes and throwing it on big beds...grrr... i wanted to take a chotu break over the weekend. i rather ended up super tired and exhausted. you saw the revlon colorburst glosses. sabrina is all gaga over it. chee chee... i think they have this kinda smell in one of their lipstick also.. guess from the same range.